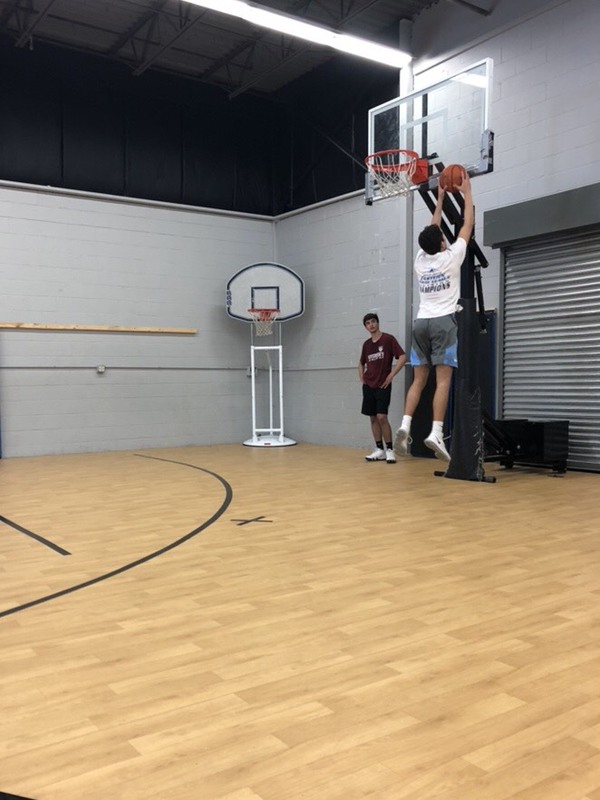 What are you doing to prepare for your upcoming high school basketball tryouts? Get in to our gym and work with our experienced staff for the 5 weeks leading up to tryouts! This workshop series is only open to players in 9th grade and up and will be fast-paced, touching on all areas of the game. We will push you on the court and in the weightroom to make sure that your are one step ahead when tryouts roll around. A lot of players talk about wanting to be great -- Quit talking and get into our gym to work with us, the system is proven!